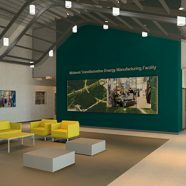 The Argonne Micro-Assembly Facility is a class 10,000 cleanroom laboratory that will support research currently conducted at the existing Center for Nanoscale Materials and expand capabilities focused on assembly and testing of micro-scale devices for large area detectors. 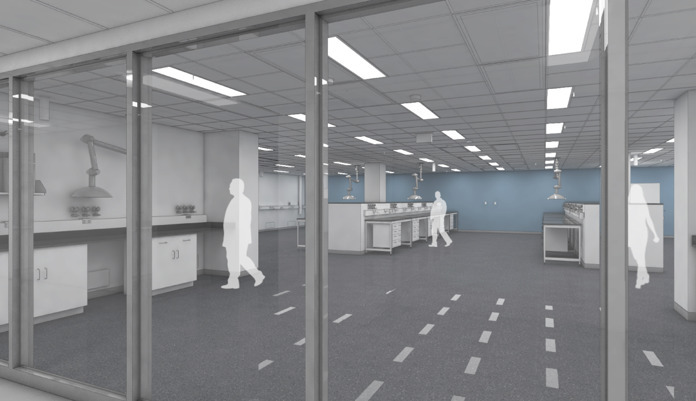 The 4,000 sf cleanroom is constructed within Building 223, an existing building with 12’ floor/floor heights. 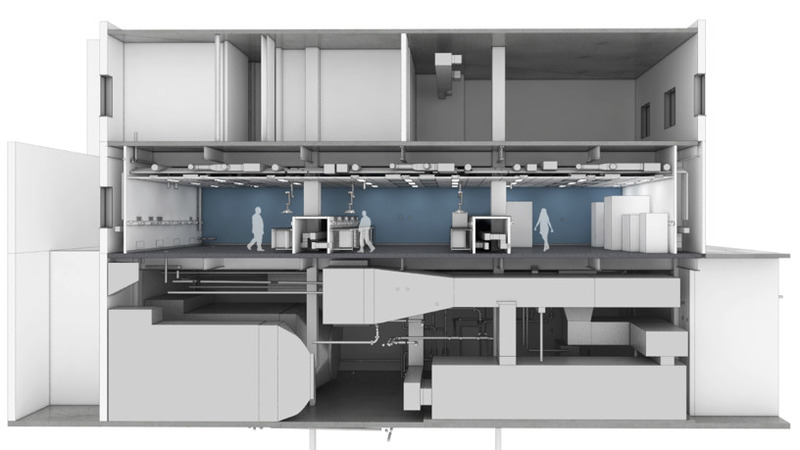 The cleanroom, which is easily viewed through large glass windows from an adjacent public corridor, is organized into three highly flexible bays with partial height walls that enclose side wall air returns and allow sightlines throughout the cleanroom for enhanced collaboration. New HVAC systems, including HEPA filtration, are located in a sub-floor utility basement, which required careful coordination with existing building utility systems.